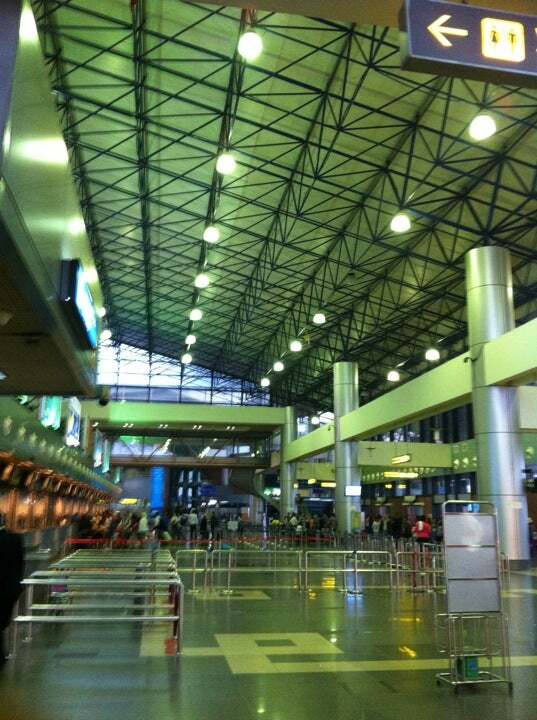 Serving the capital and located 45km from it, HAN is the smallest of the 3 international airports in Vietnam. Served by Vietnam Airlines, Pacific Airlines, AirAsia, Cathay Pacific, Hong Kong Airlines, Thai Airways, Lao Airlines, Nok Air and Tiger Airways. Noi Bai International Airport is major airport located in Hanoi, Vietnam and serves domestic and international flights to 195 different destinations, connecting Hanoi with Asia, Europe, Africa and Oceania. The most popular destinations to fly to from Airport are Tan Son Nhat, Da Nang, Kai Tak Airport, Incheon International Airport and Cam Ranh International Airport . The longest flight you can take is to London Heathrow Airport (13:23 hours) .